Well, its hands down for me. 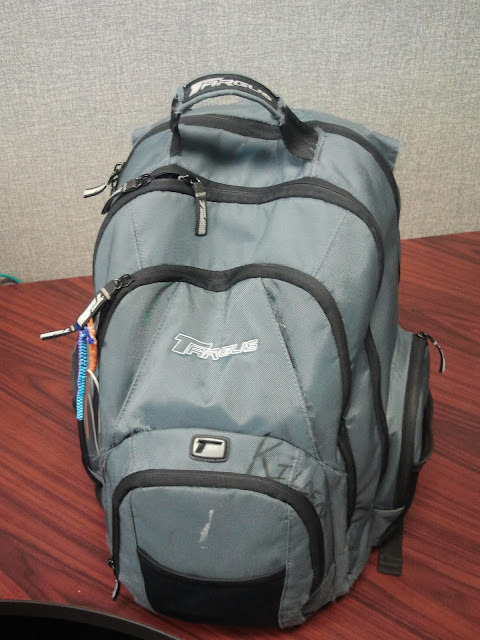 Targus is a much better backpack to me than the SwissGear. I have had this Targus for 7 years now, while Ive only had the SwissGear for only about 4 years now. Notice in the pictures, the shape of the two. 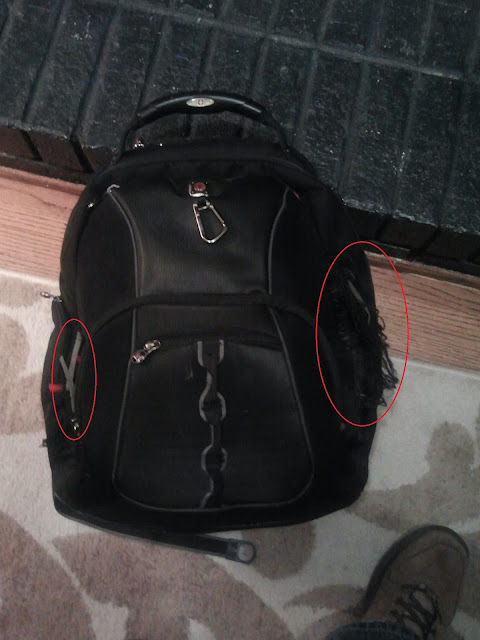 The Targus is still in very good shape,while the SwissGear is torn where you see the RED circles.